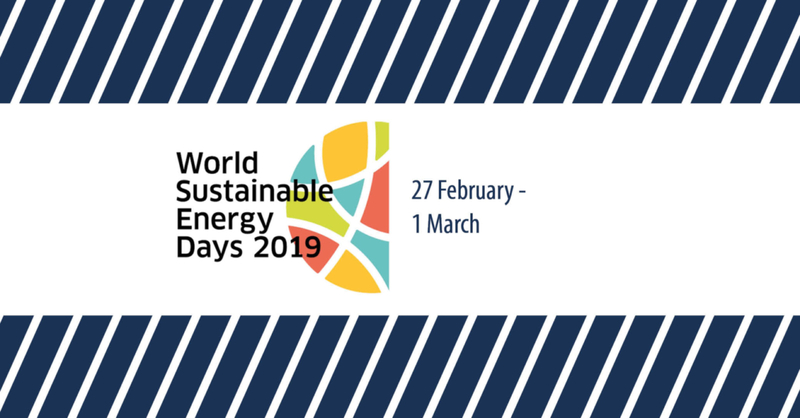 Join HoSt at the World Sustainable Energy Days from the 27th of February through the 1st of March in Wels, Austria. 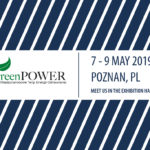 Visit us at the poster presentations where we will be glad to tell you more about advantages of integrating a sustainable CHP system or a hot water boiler into your installation. 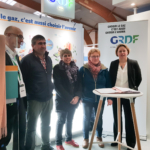 Our biomass-fired systems are engineered to combust not only grade A wood and straw, but also grade B and C wood, RDF, olive pulp, chicken manure and other (organic) waste. The WSED conference addresses policies, innovation and business in the world of sustainable energy. It offers a unique combination of conferences and interactive events, connecting and empowering people to embrace the change. The annual conference brings together more than 600 delegates from over 50 countries from business, public sector and the research community.